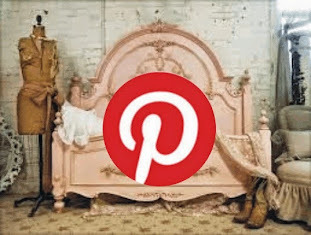 Unintentional glitches can add character to your painted furniture. Like chipping, peeling and cracking for example. Yes, you may want to weep at first, but consider that a lot of popular paint techniques started out this way! 2. SANDING ~ NOT NECESSARY - That said, some surfaces may need a light sand (eg. Melamine and similar super smooth blended surfaces) + a first thinned coat of chalkpaint (allowed to dry) before a second normal coat, for better results. Furniture previously treated with coatings containing silicones can repel paint. Sand areas that are resisting the paint down, and you may also need to coat the area with a waterbased varnish to create a barrier, then repaint. Either by leeching through or resisting the paint. Use water and dishwashing liquid to wash and then dry your item. Especially take care with older furnishings that look and feel oily, they may have had years of oil rubbed into the wood - which may leech through the paint. This happens because chalkpaints are very porous by nature (like hardened talcum powder.) Even NEW furniture may have protective coatings to allow safer transport. If you are suspicious of your surface, clean it AND block the oil off from the paint with clear matt varnish first to create a barrier, and then paint. If the item is heavily laden with oil rather avoid painting it, or clean it with low odour mineral spirits as well, and TEST overnight. It is always wiser to do a test area by painting and leaving it for 24 hours, especially for big projects. Always STIR before use because chalkpaint is so loaded with sediment. Stir ALL paints and coatings before use. Shelf life ~ it's best to use your paint within 12 months, being waterbased it can be prone to decay over time.. Your finished items may all look slightly different from each other! Surfaces and brushes/objects used all contribute to lovely and unique shabby finishes. If you are trying to achieve a smooth, shiny surface then rather use acrylics. 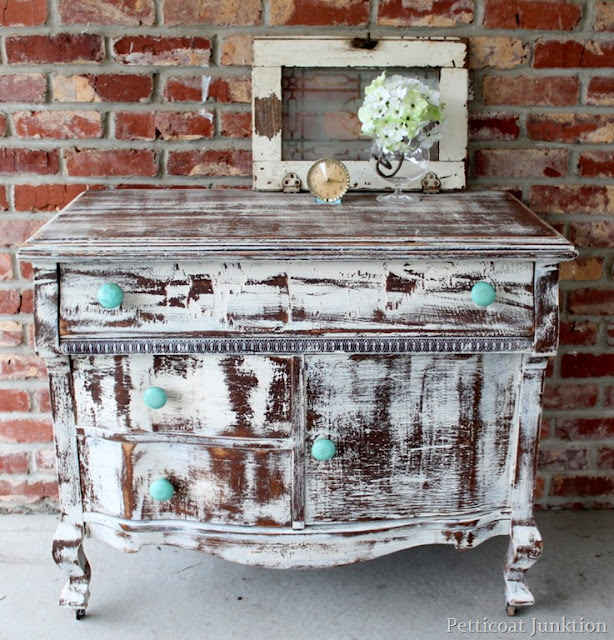 BUT HOLD UP, You may never encounter results you don't love ~ the charm of chalkpaint is exactly this ability to give you timeworn, shabby effects. Personally I embrace every eccentricity I encounter to give unique personality ~ too lazy for perfection! BUT, if you are painting to sell, or working on commissioned pieces, then rather go the safe route.